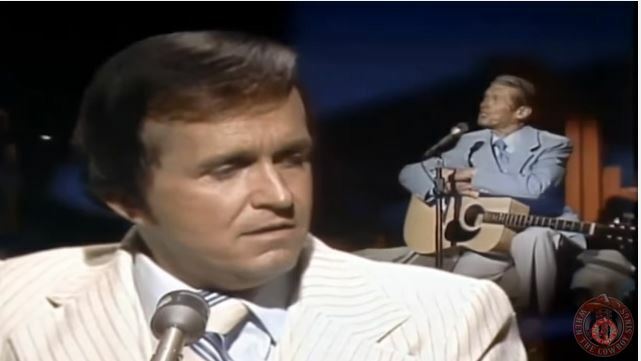 Bill Anderson And Roy Acuff performs "I Wonder if God Likes Country Music"
Bill Anderson And Roy Acuff plays I Wonder if God Likes Country Music on the Hee Haw show. This song is very special as it was recorded on the stage of the world famous Grand Ole Opry. 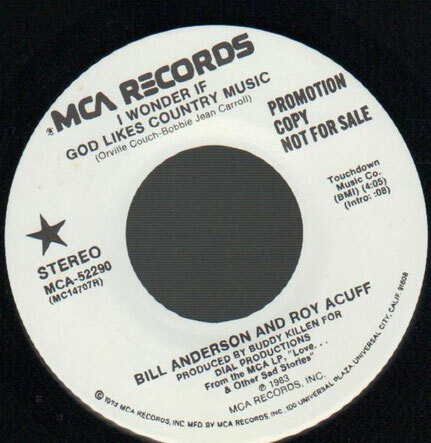 Bill Anderson does another of his quiet talking songs, and Roy Acuff provides the emotional punch on “I Wonder If God Likes Country Music. And there stood an old man. I'm a country singer too. I didn't wanna see him cry. A look of sadness took it's place. I always thought someday I'd be a star. Pickin' and singin' is the only life I know. So I can play the chords and sing along.